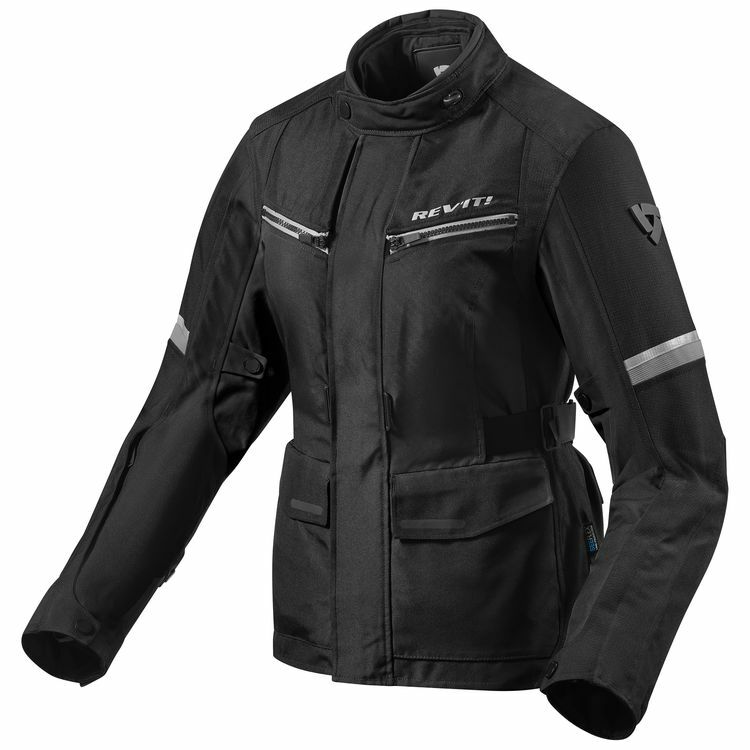 The Revit Outback 3 Women's Jacket can be used in multiple configurations so you will always have the right jacket for the ride. A heavy duty 600D polyester shell is reinforced with ripstop in key areas to provide abrasion resistance and slow wear and tear. VCS|panels and VCS|zippers provide air flow through the jacket. Mix and match the removable thermal and removable waterproof liner to have the perfect set up for the day's weather. Adjustment at the arms, waist and neck help keep excess material from flapping if you decide to just run the outer shell. CE level 2 armor is included at the elbows and shoulders. 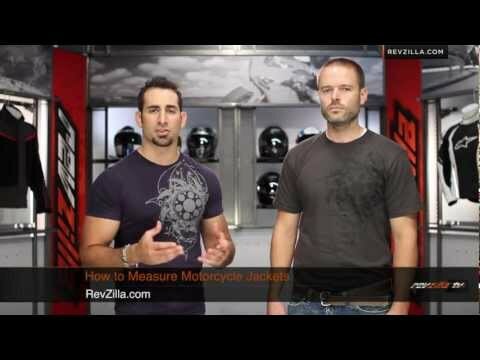 Upgrade the back protection by slipping back armor into the rear pocket.